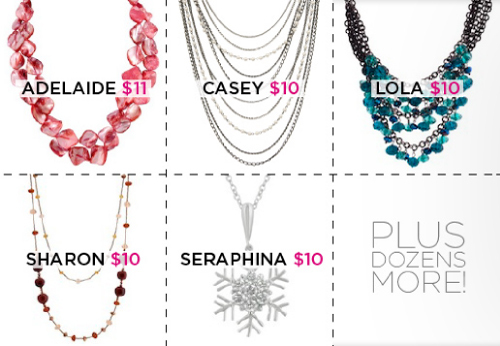 Guy & Eva is celebrating the holidays with the Bijou Blitz Sale! From now until January 2nd, you will be able to take advantage of some terrific deals on stylish accessories to update your wardrobe. Just look at the great deals you can nab today, with some prices as low as just $10.00!